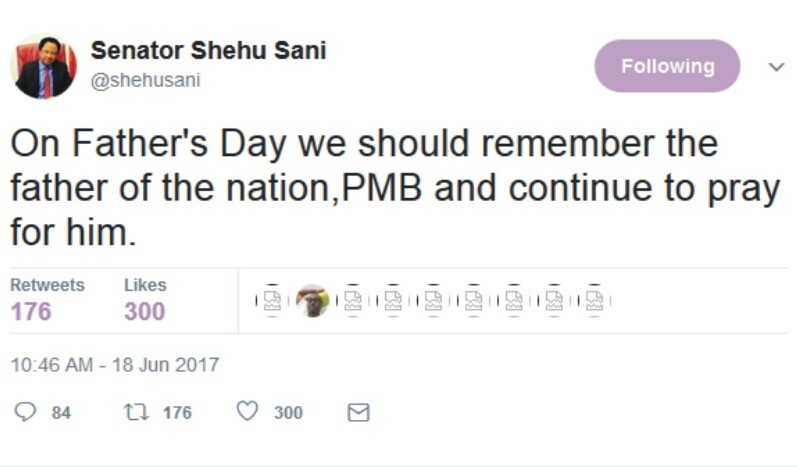 The Senator representing Kaduna North, Sen. Shehu Sani who has been an ardent critic of APC and its style of leadership, not withstanding that he is a member of the ruling party, has urged Nigerians to remember the father of the nation, President Muhammadu Buhari this fathers day. 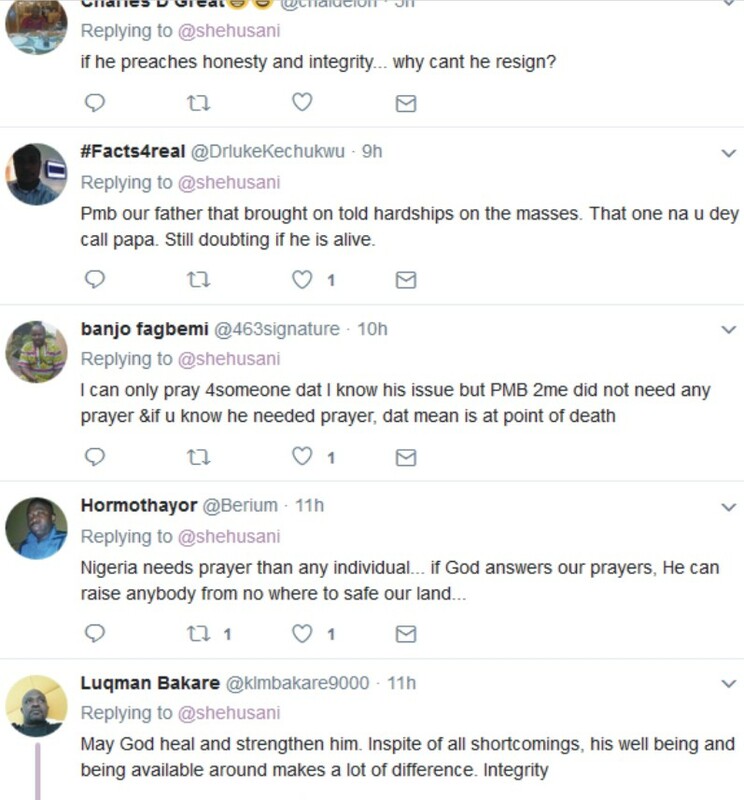 He urged Nigerians to remember him in prayers. 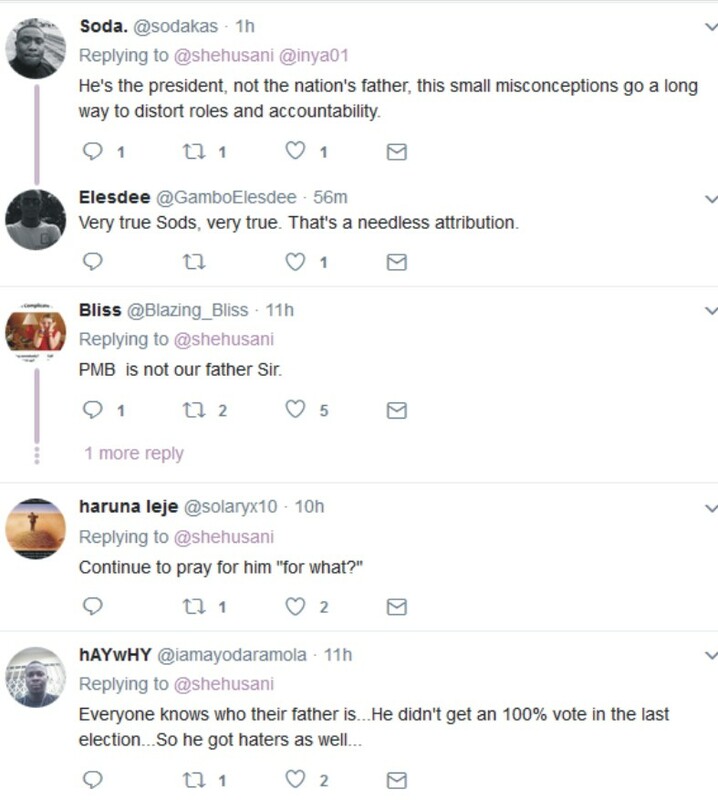 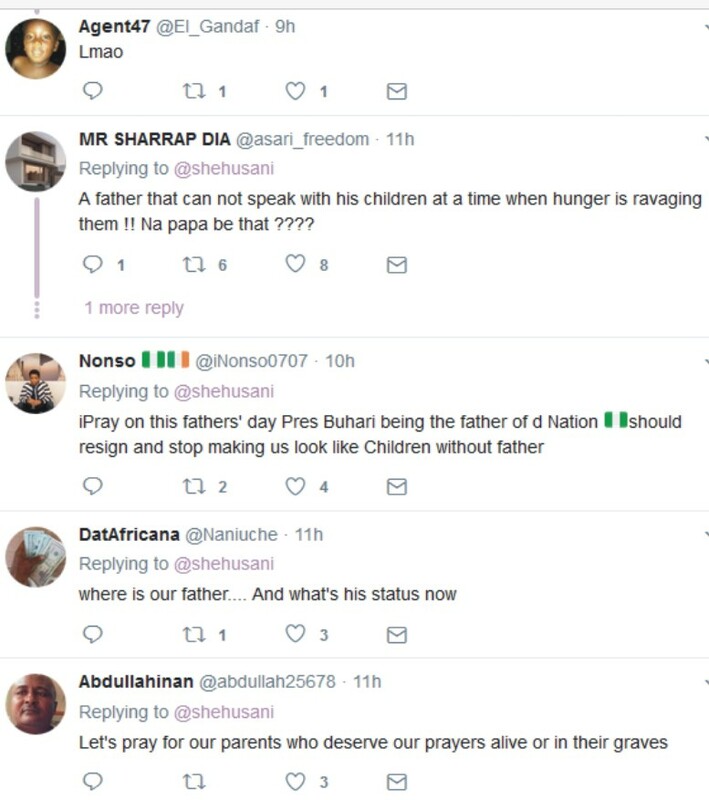 But most Nigerians didn't find it funny anyway and wondered why they should be praying for someone that maybe dead wherever he is. 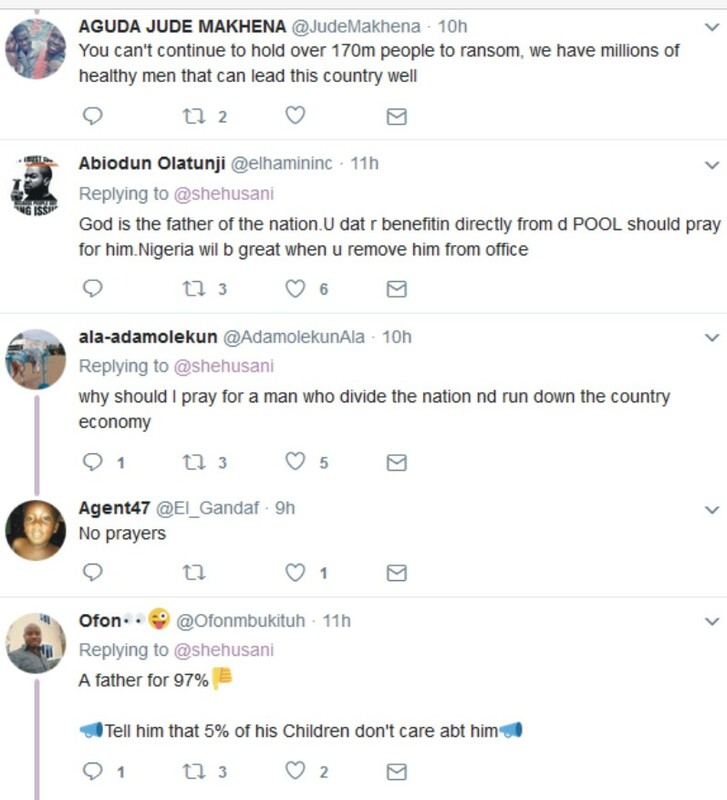 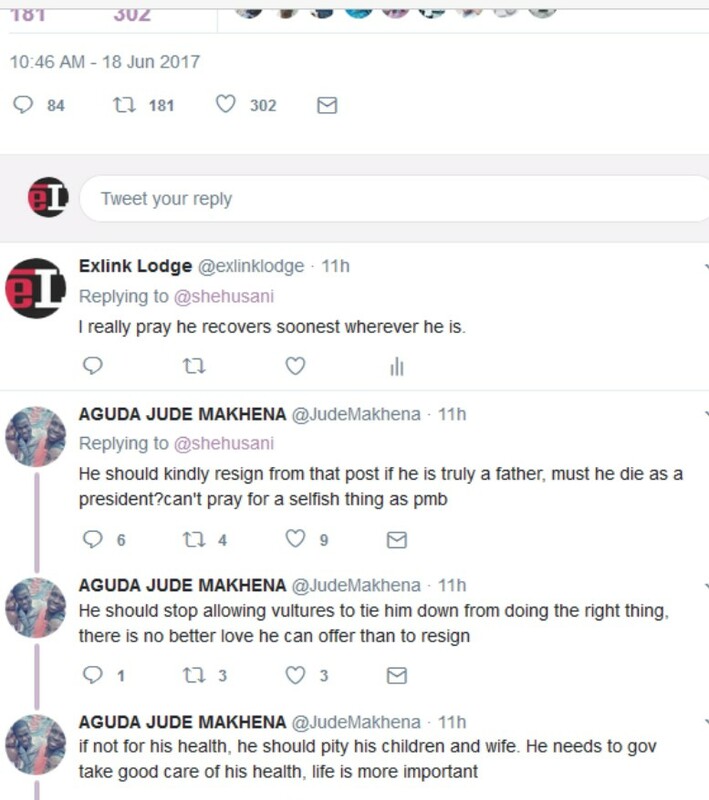 See the tweets below and people's reactions.